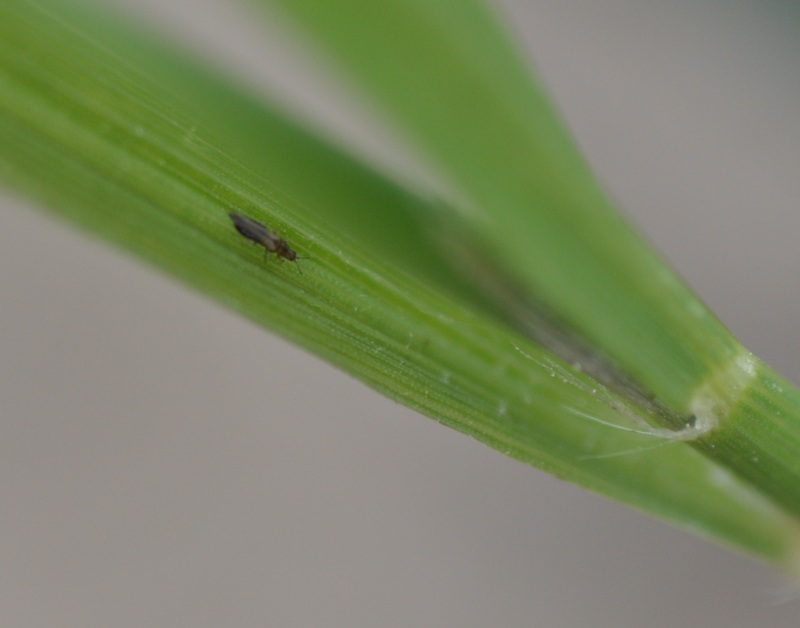 I had more calls this week about sugarcane beetles, chinch bugs, colaspis and bill bugs in rice in Southwestern Louisiana. 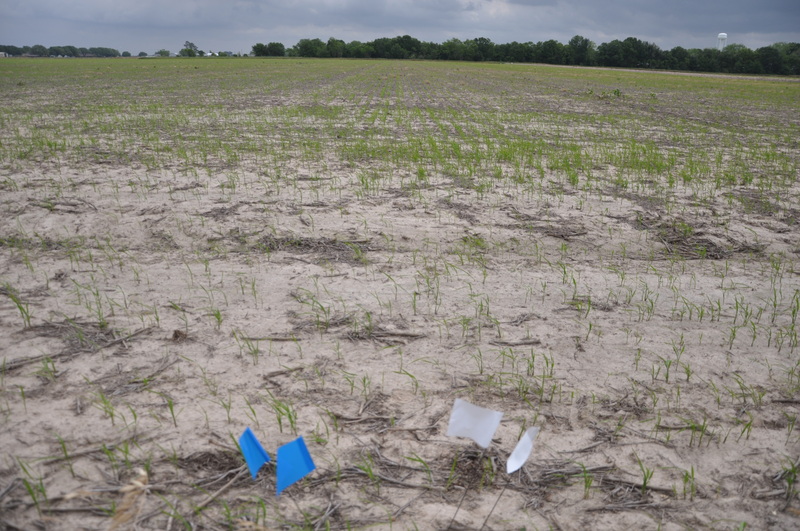 In the majority of these fields, no insecticide seed treatment had been applied to the seed. The best response is to bring a flood as soon as possible. 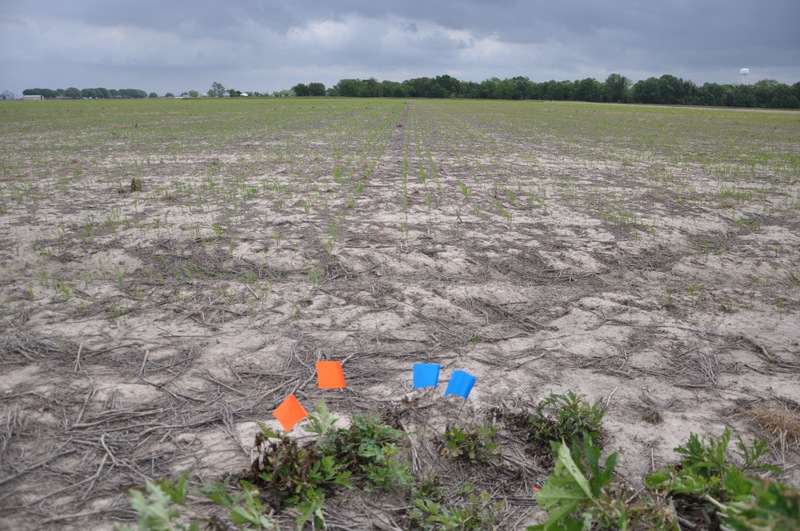 If this isn’t possible, some crop advisors have reported substantial improvement in the stand following a pyrethroid spray and holding a light flush for a couple of days. 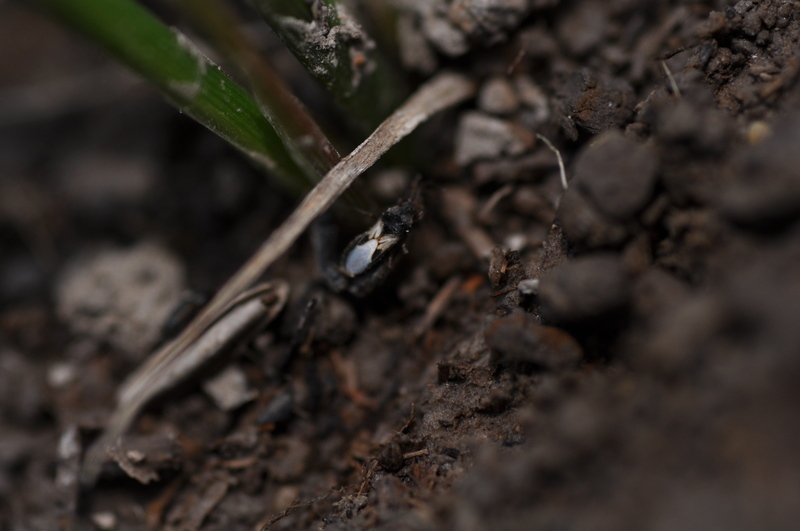 If you’d like to see a video of a sugarcane beetle digging back into the soil after I removed it from the soil you can click here. 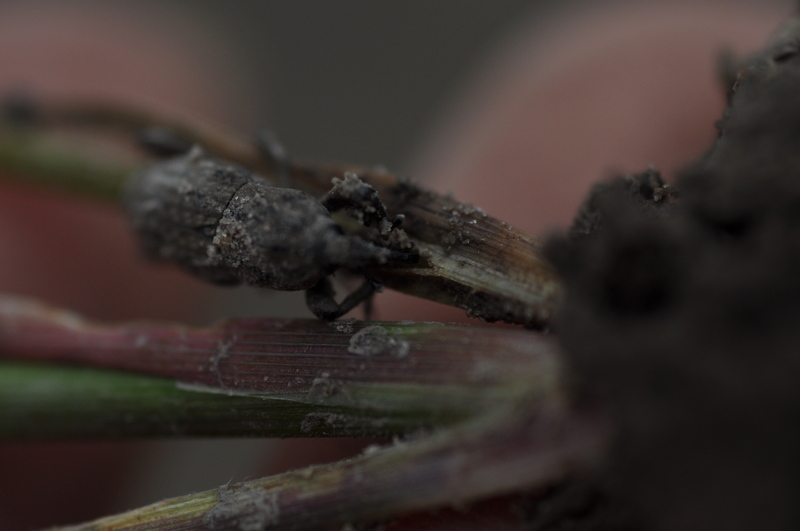 Thanks to Extension Entomologist Kathy Flanders at Auburn University for posting the video on my behalf. I shot this video at a field we scouted with Barrett Courville and Benet Augustine last week. After doing more research on the bill bugs we collected, we found that we have not one, but four species of bill bugs that were collected from a single field. 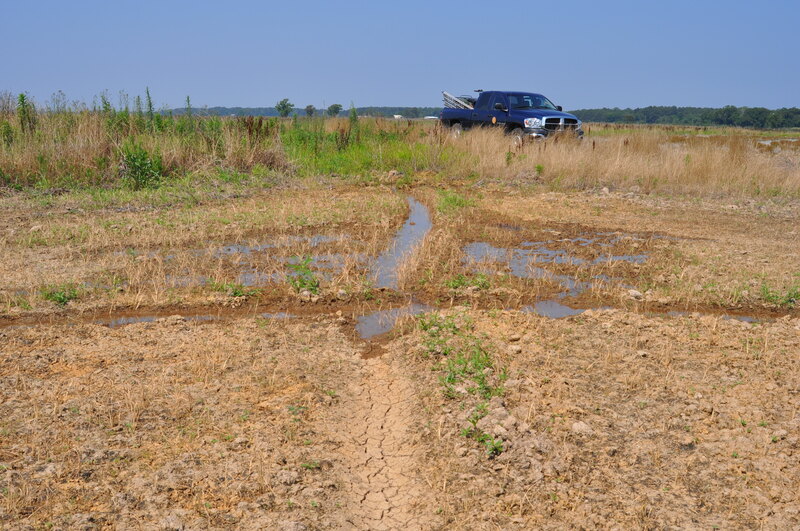 We are doing more work to tease out the species complex that occurs in south Louisiana. 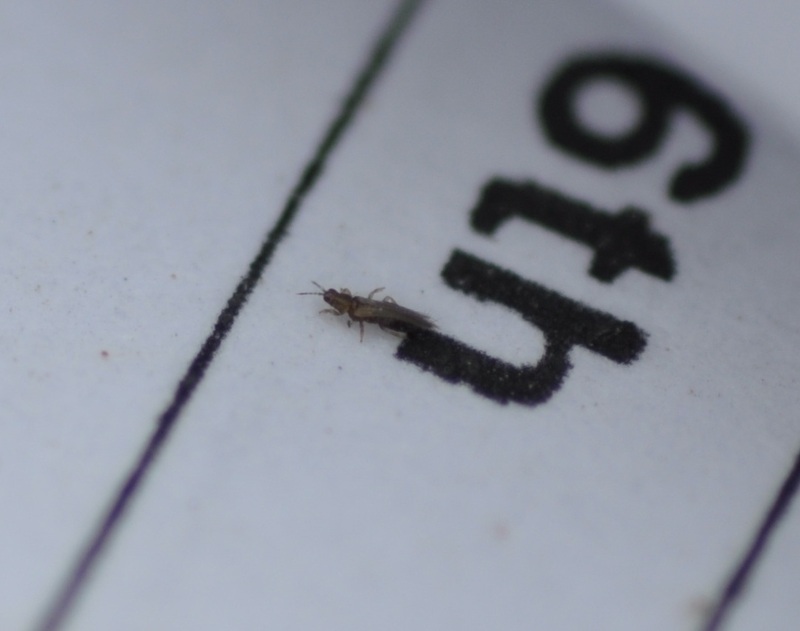 If you find any bill bugs in rice please get them to your local county agent and ask them to deliver to me. You can simply throw then in a ziploc bag and kill in the freezer. Please write the farmer name (or some other way to note the field location) and date on the bag. 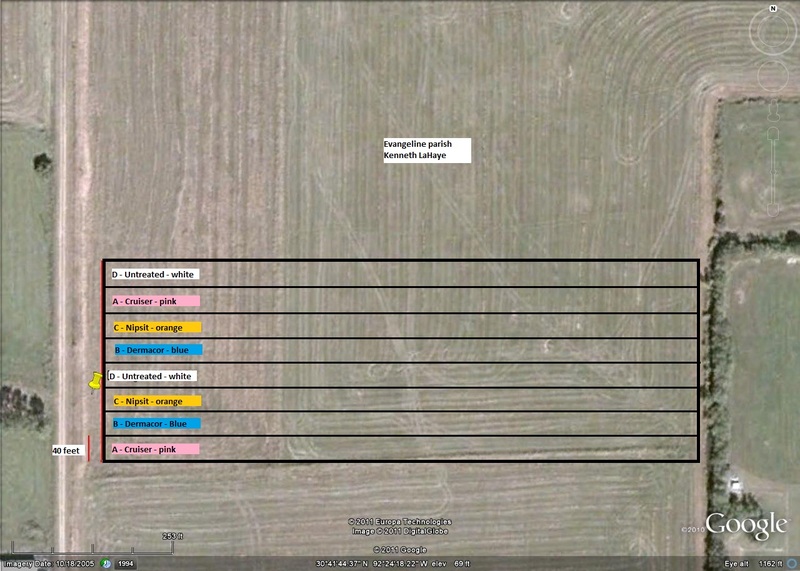 If you can record gps coordinates and e-mail to me that would be a real help. 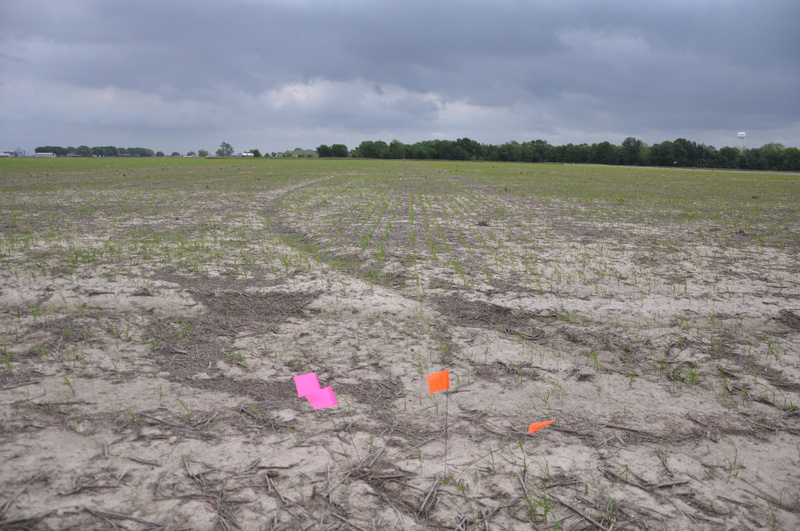 We planted our final field location in Avoyelles Parish on April 27, 2011. 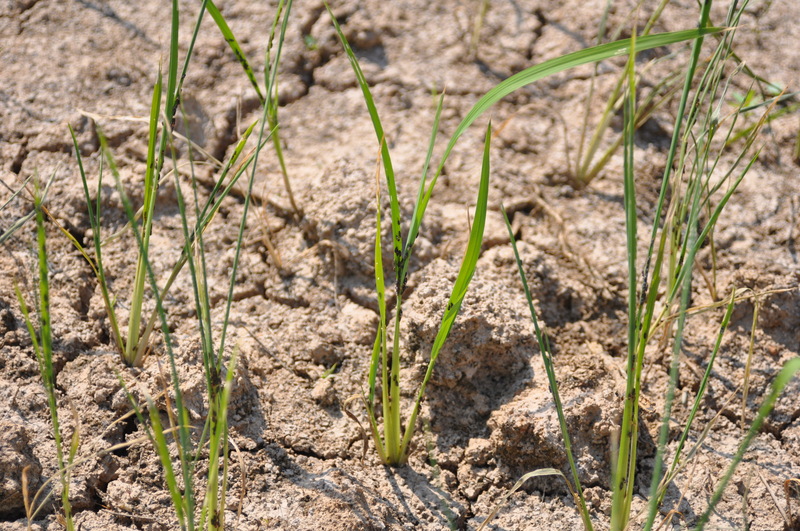 We have a stand of rice and will take data on the stand on May 23, 2011. The majority of our other demonstration locations are at or near permanent flood. We will be running around pulling core samples from all the locations in the middle of June. 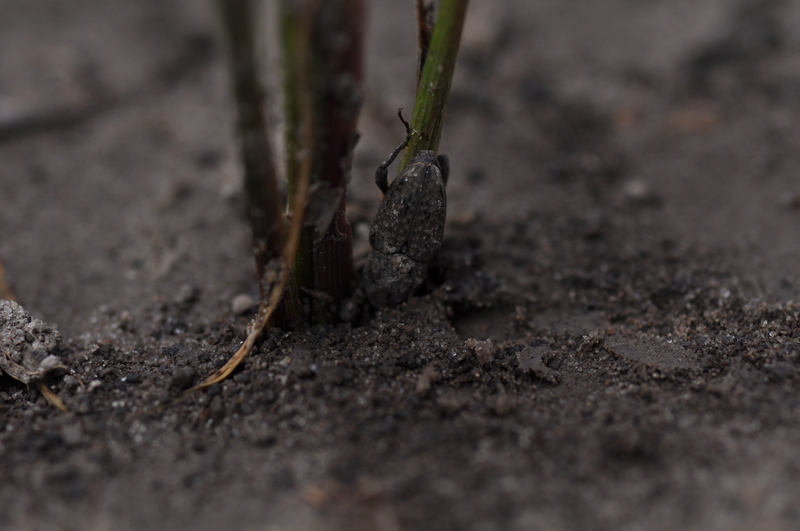 To learn more about rice water weevil biology and our sampling methods you can watch this video. Field meeting season will kick off soon. 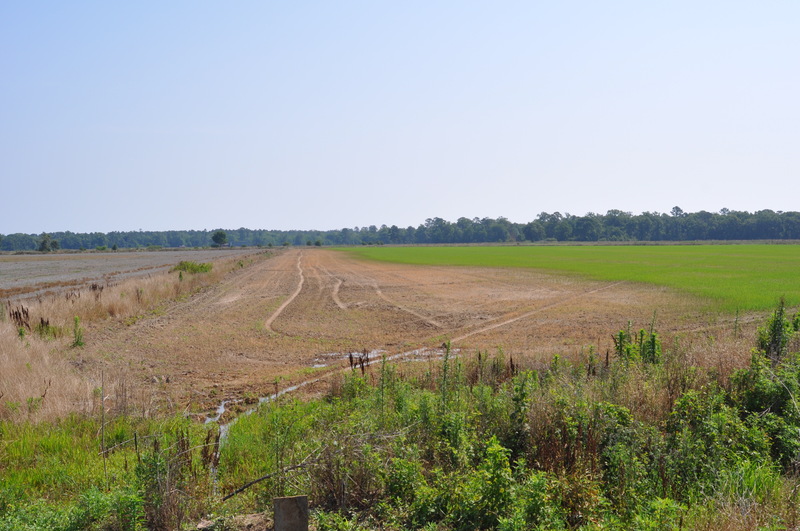 June 1, 2011: Rice field tour in Welsh, LA. I will post an agenda soon. I’ll be in hand to discuss rice insect management and field observations. 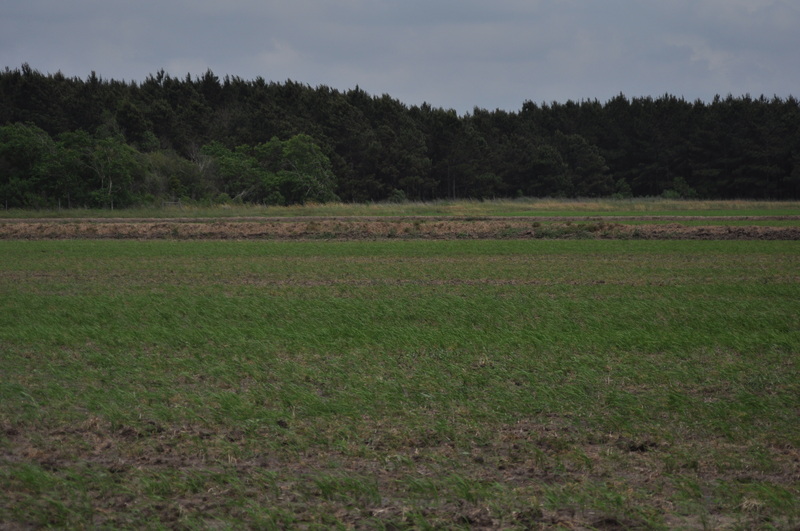 June 15, 2011: LSU AgCenter South Farm Tour in Crowley, LA. 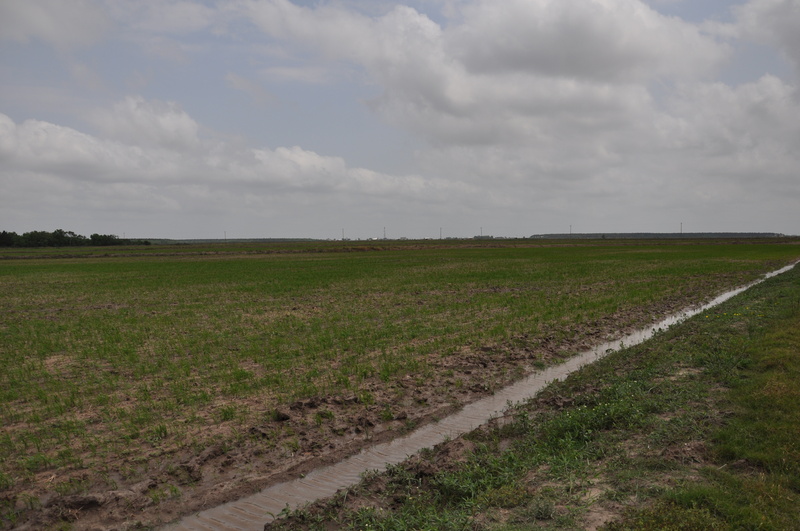 We will have a meeting at our rice water weevil demo test site on the Simon Farm, which will include a sponsored lunch (Special thanks to our sponsors: John Bordlee – Valent; Toby McCown – Dupont, and Josh Zaunbrecher – Syngenta). 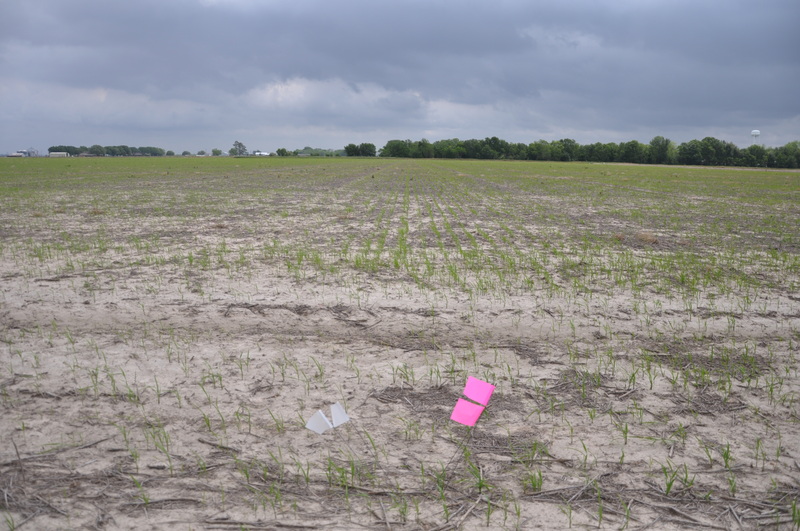 June 30, 2011: LSU AgCenter Rice Research Station Field Day in Crowley, LA. 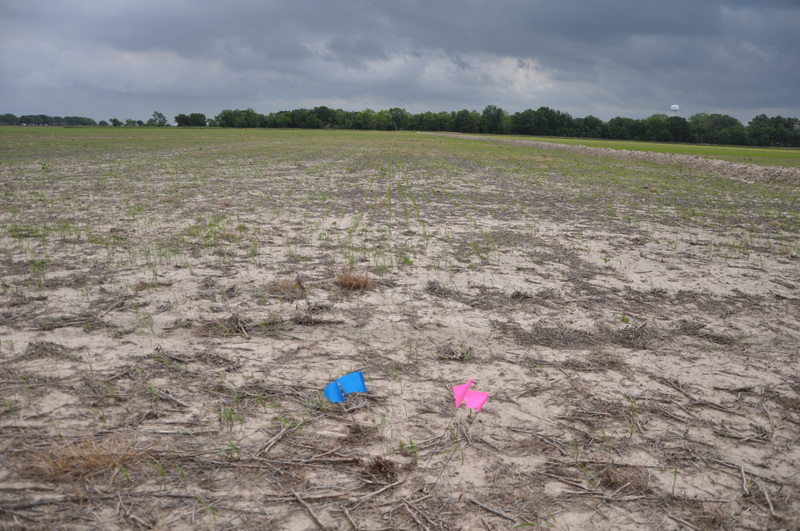 Today we met with Mr. BD Fontenot to gather cores from a test site in Evangeline Parish. 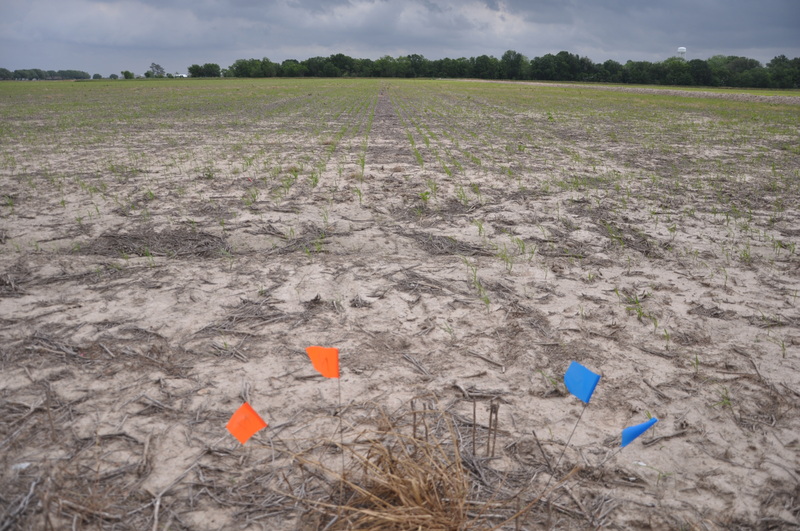 BD identified the test plots for us and then headed out to scout fields. 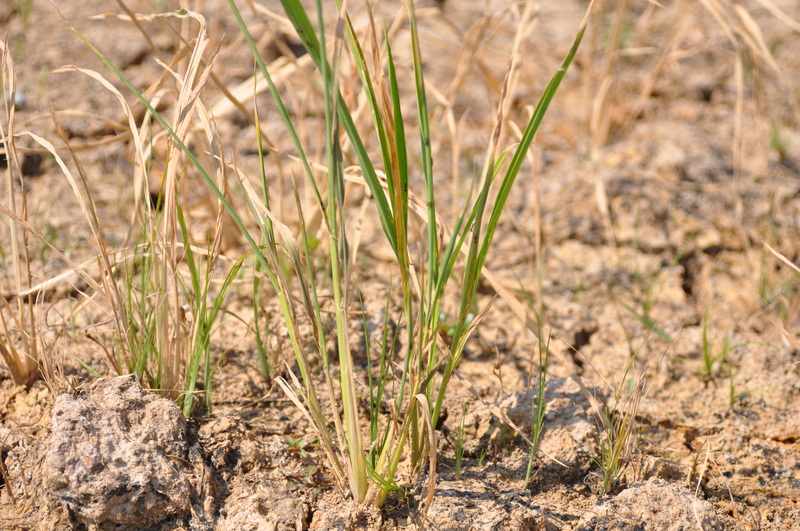 Before he left, he received a call reporting that rice, which was happy and healthy last week, had suddenly started to die on one edge of the field. 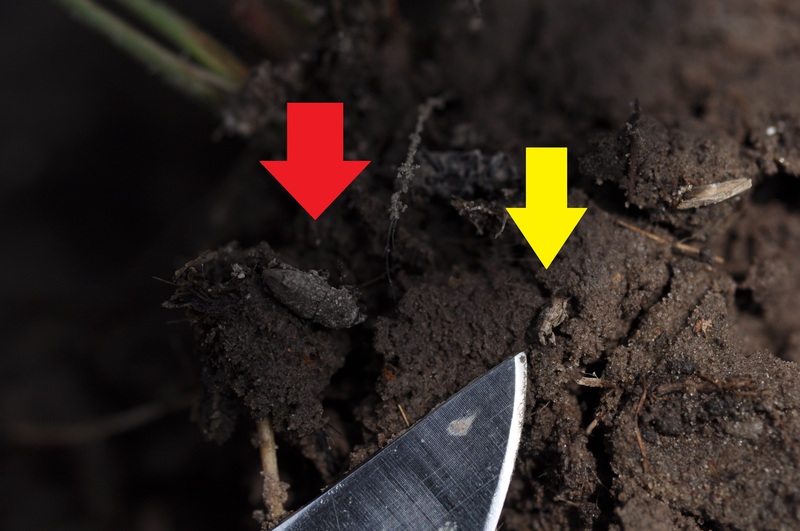 BD scouted the field and called to report excessive chinch bug populations and injury. 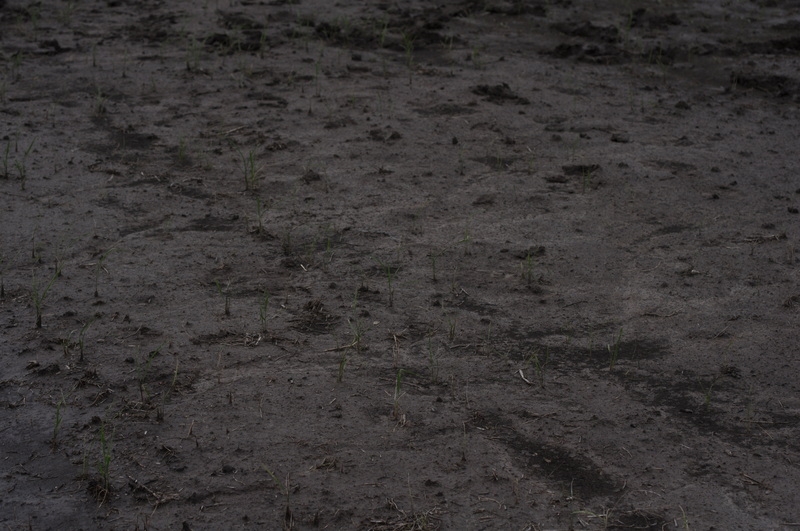 This is an 85 acre field of CL151 planted on April 17, 2010 that is just starting to tiller. 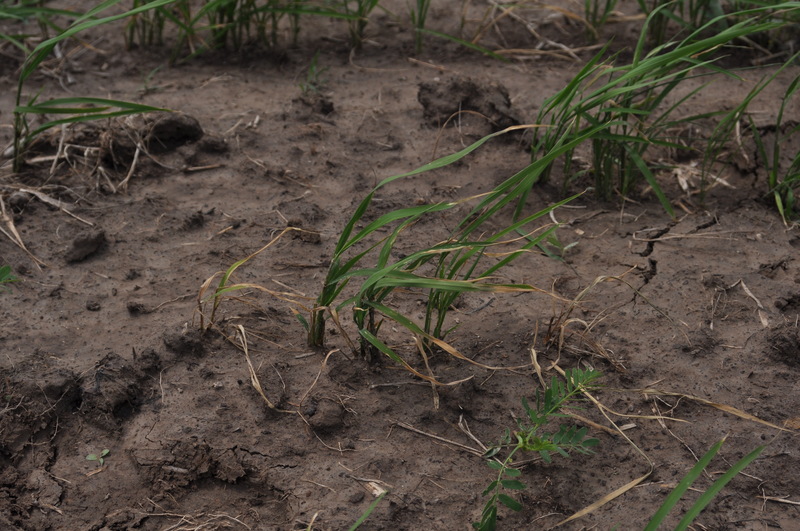 The damage is pretty severe, but quick action will probably save the rest of the field. 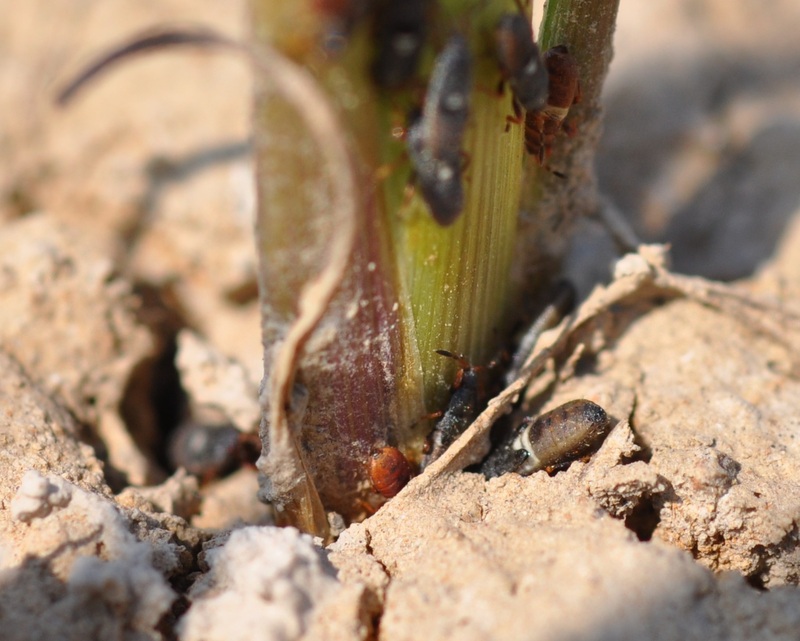 Chinch bugs marching across the field from the edge. 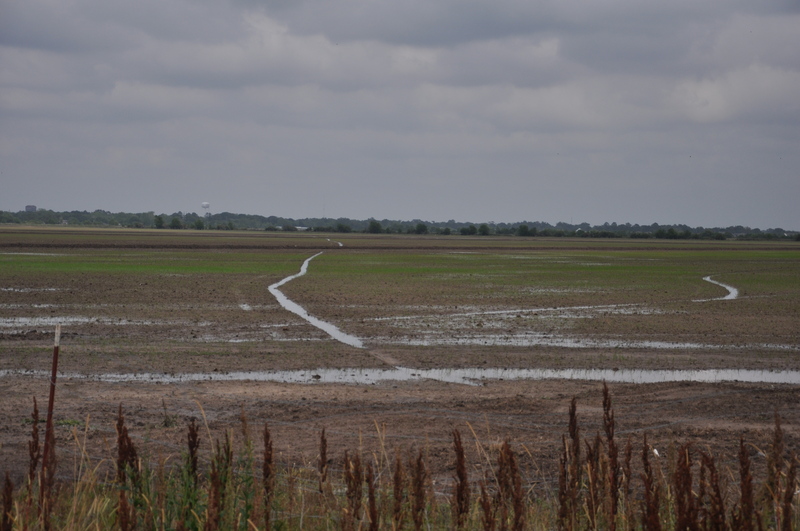 Fallow field, dying weeds on levee and infested field. 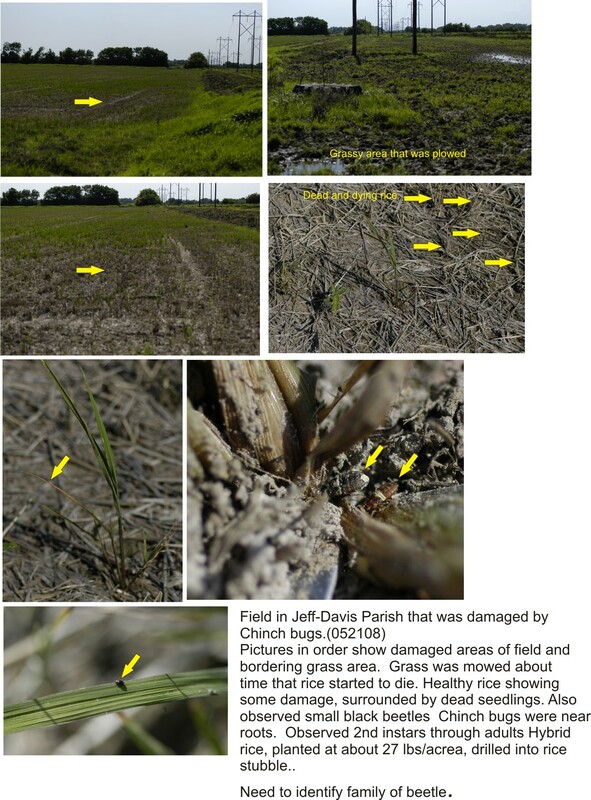 Most likely the chinch bugs moved from the dying grasses into the growing rice. 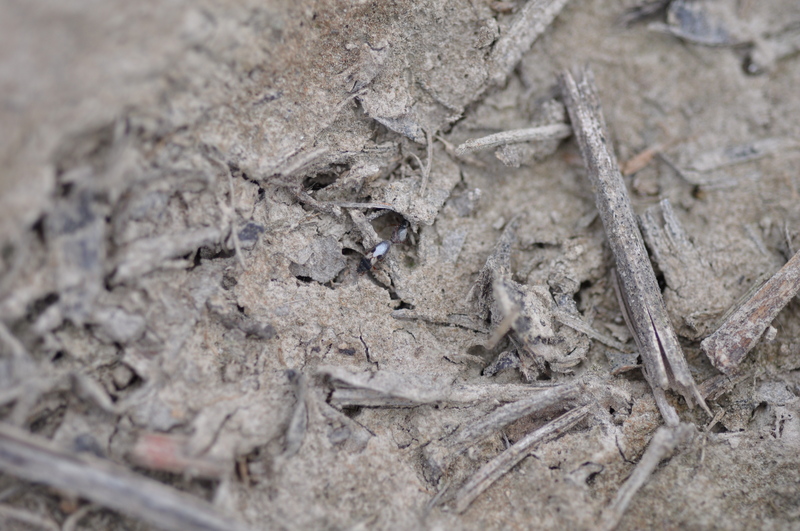 Dehydrated and dying plants were occassionally found near healthy plants that were starting to dehydrate. 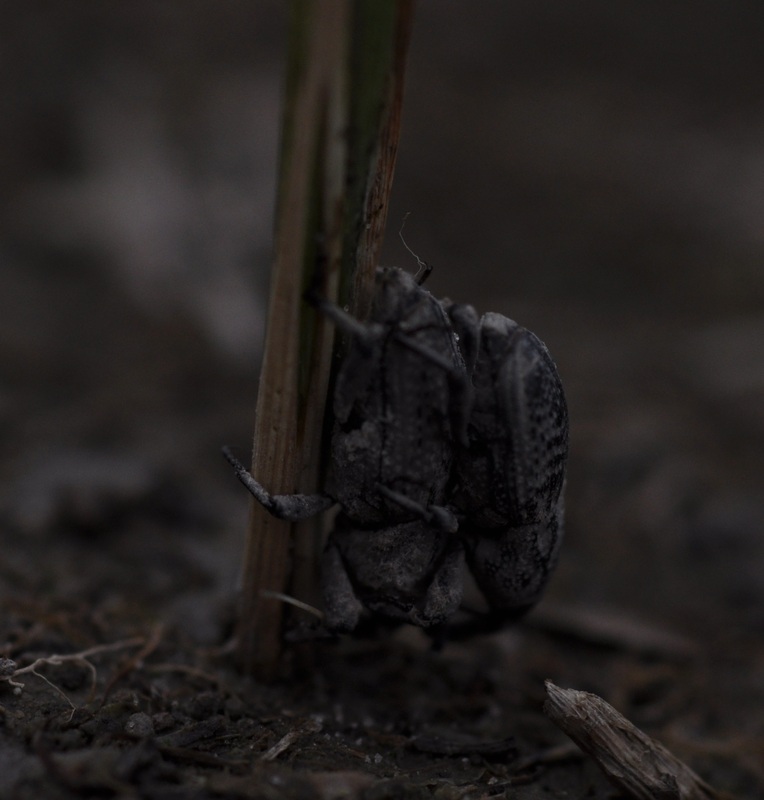 This was commonly found on the advancing edge of the infestation. The brown specks on the plants are chinch bug nymphs and adults. 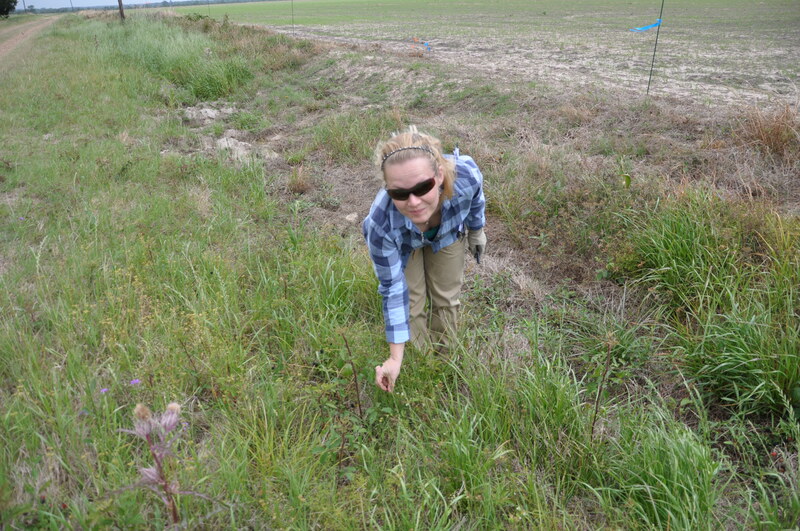 We saw upwards of 30 chinch bugs per plants. 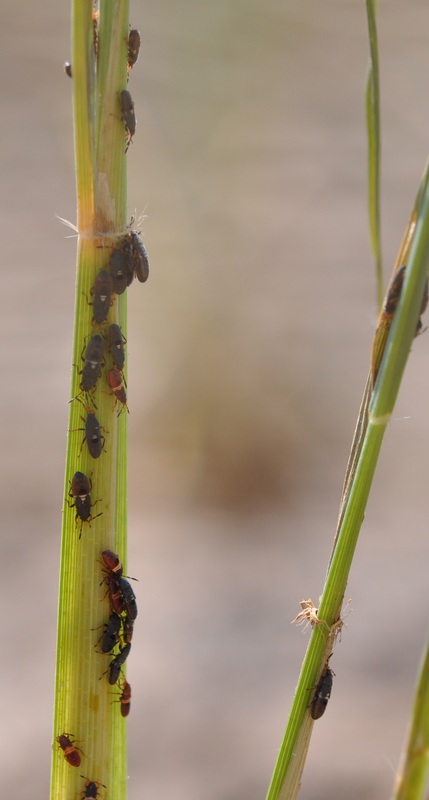 Chinch bugs clustered onto a rice plant - they prefer the shady side. 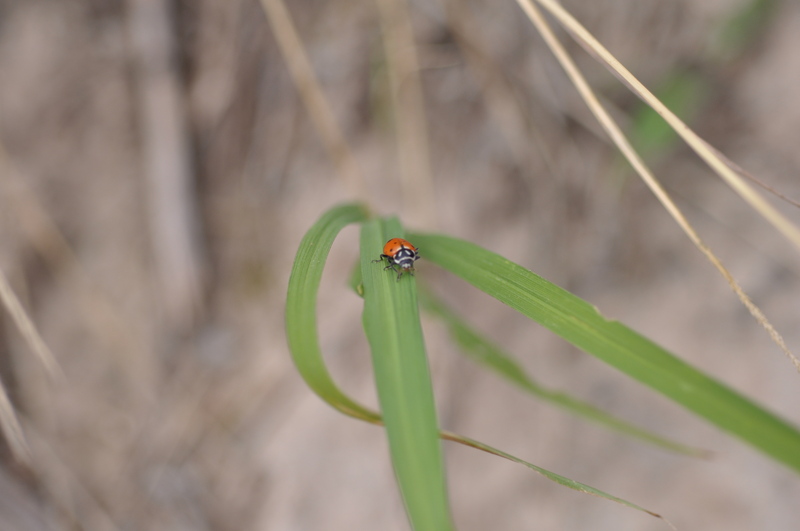 The sun was nearly due overhead when we scouted, but it was still fairly cool out so they were up on the plants. 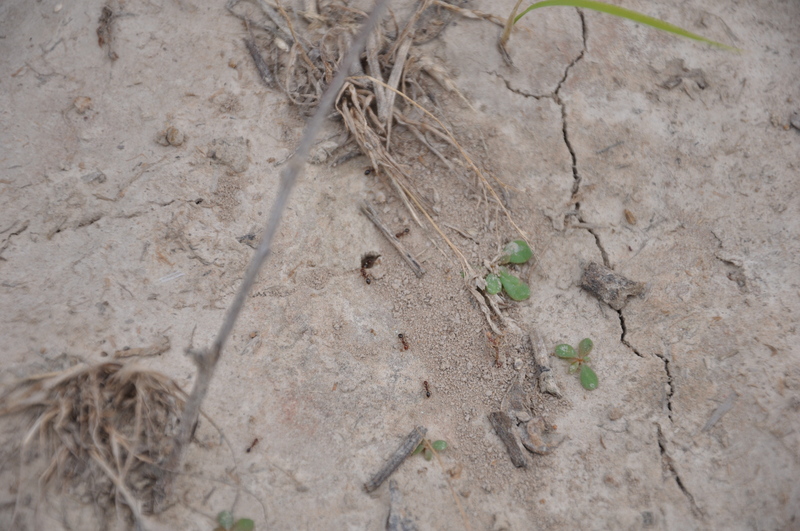 We also found nymphs near the soil line. 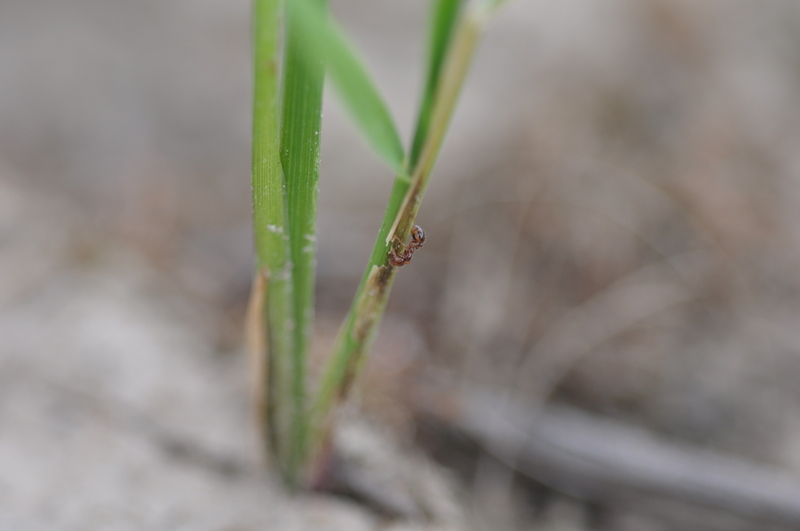 This tendency to feed at the base of the plant and on growing points is what causes rice to stunt and die as a result of chinch bug injury. 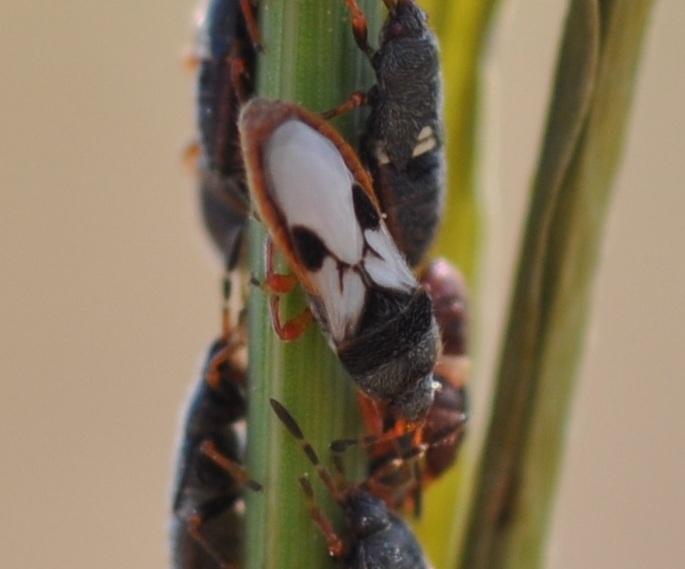 Adult chinch bugs have a black and white hour glass pattern on their wings. We found a few adults, but the majority were third to fourth instar nymphs. BD plans to apply Karate with the second application of Newpath and then bring on permanent flood as soon as possible. Water was already moving into one of the cuts. 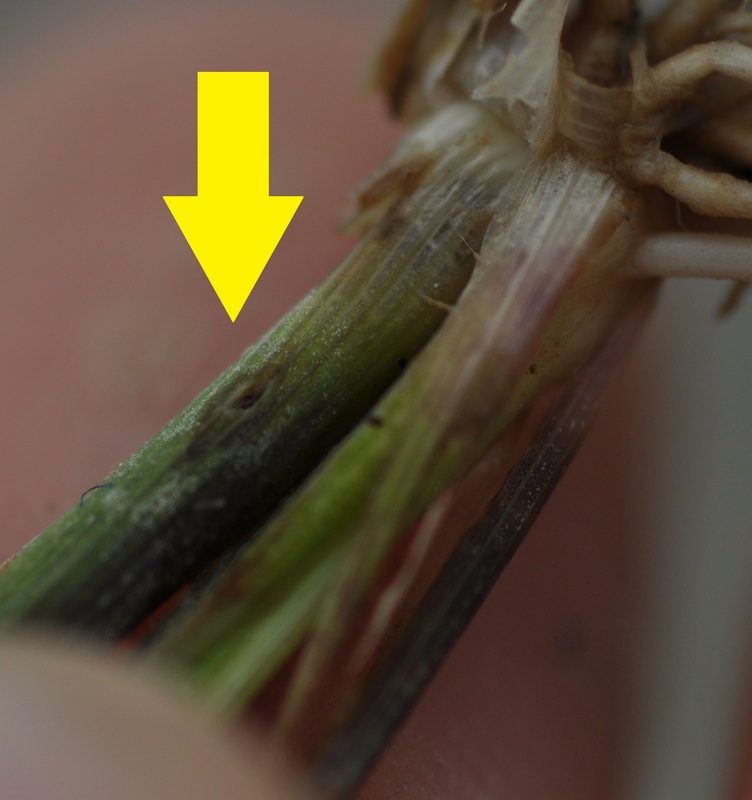 Applying a flood or flush to the field should help this problem, but in this case the population is large enough to warrant a pyrethroid application. 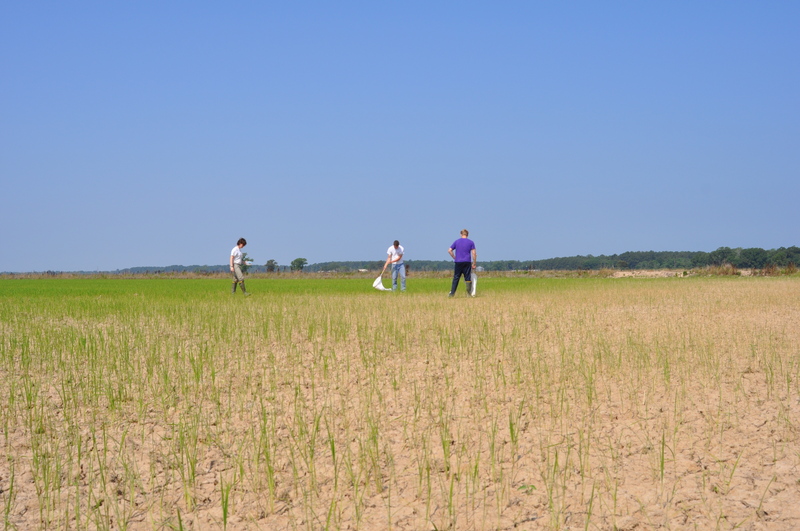 Field crew members Tiffany, Nick and Lukas sweeping for chinch bugs. 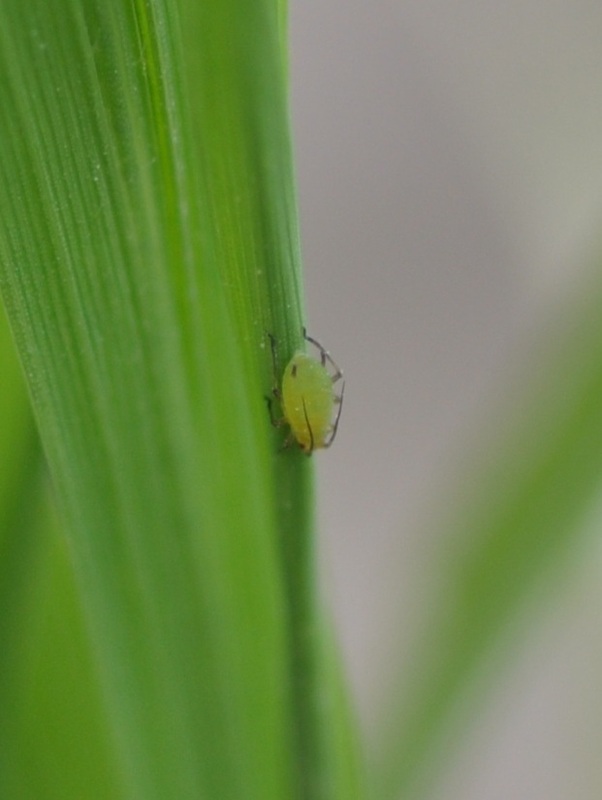 If you suspect you have a chinch bug problem, it is best to sweep using a net early in the morning to scout the field. 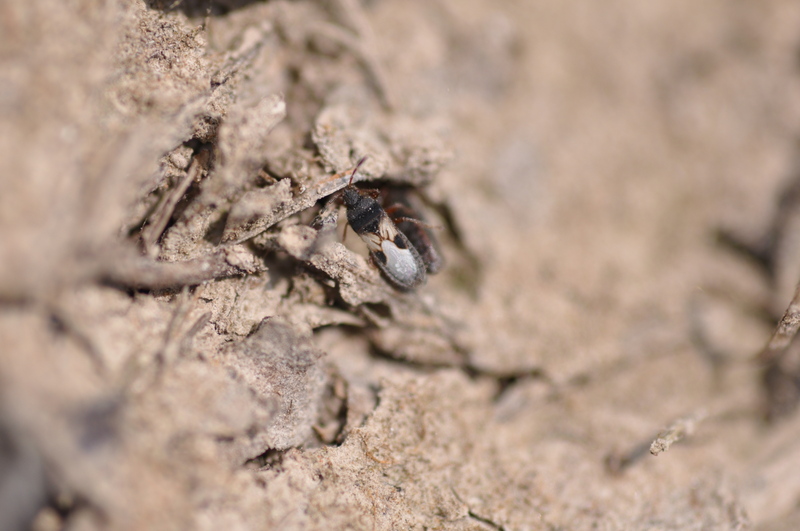 Later in the day, when it is warm, the chinch bugs will move into the soil cracks and can be extremely difficult to find. 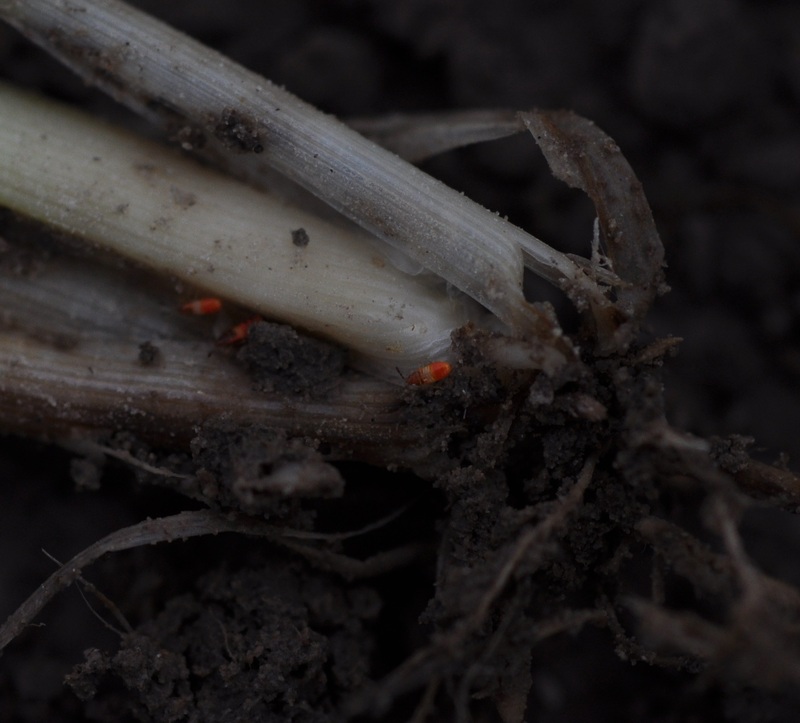 Symptoms of chinch bug damage using include a red to orange leaf, in this field most of the plants that were injured were already starting to die. I didn’t notice the same typical red/orange leaf that you will see in older rice. Hopefully Karate in application with a permanent flood will prevent further damage. 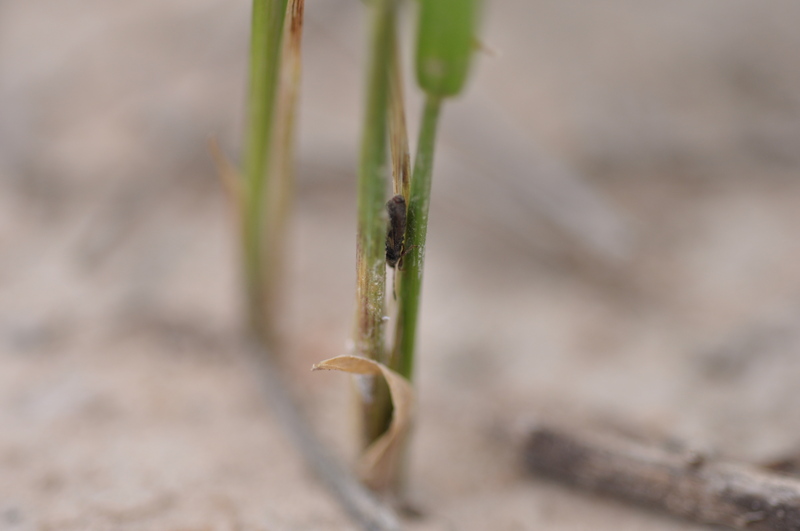 Today I also had reports of more fields with thrips damage in St. Landry Parish and more rice water weevil injury. The insects don’t seem to mind this warm, dry weather.